We are Europes biggest webstore specialised in flue pipes and twin wall flue pipes. We guarantee a high quality flue for a reasonable price. 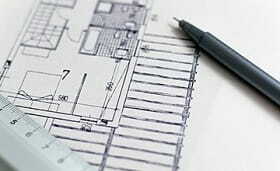 We gladly help you chosing the necessary elements, if something goes wrong we will help you solving the issue! Our double wall flue pipes are of course HETAS approved and have the T600 European certificate. We also supply single wall flue pipes, black stove pipes and chimney liners. We supply a full range of Dinak Chimney Systems and Flue Systems. 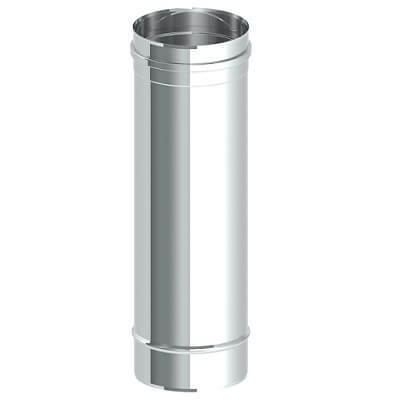 We supply from Dinak flashings to Dinak twin wall and single wall flues. Everything you would need for your chimney. 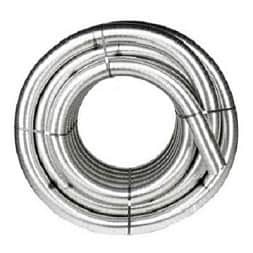 Our flue pipes are supplied with the necessary locking bands free of charge! 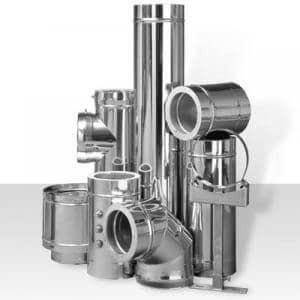 A flue pipe is made of stainless steel. For twin wall flue pipes, ceramic wool of the highest quality is used as insulation material. Every flue pipe you find in our webstore has been designed for evacuation of flue gases and for renovation of existing chimney pipes. Our flue pipes can be used for gas, coal or wood stoves, pellet ovens or oil heaters. Our flue pipes can be used inside and outside the house. Have you checked our large range of flue pipes and made your selection? 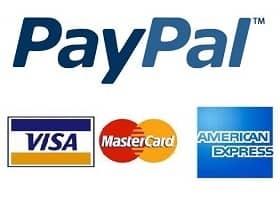 You can easily order your flue pipe or chimney liner via our webshop. 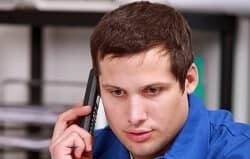 If you have a question please contact us for specialist advice, info@flue-pipes.com. Whether a twin wall flue pipe, a single wall flue pipe or a chimney flue liner, you can buy it here! Twin wall flue allows a stove to be installed practically anywhere in the house. Whether its in an existing property or a new house, twin wall flue lets you install a new chimney that is safe, effective and easy to fit. 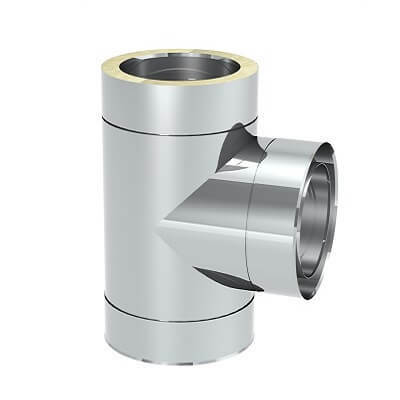 We supply single wall flue pipe in two styles. 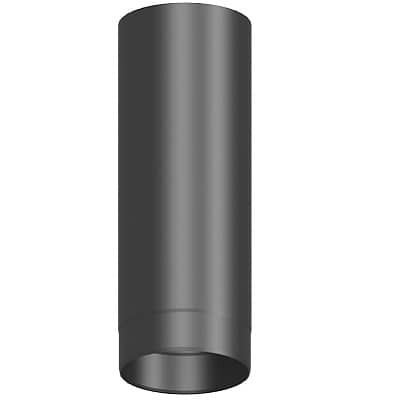 We offer black enamel flue pipe in a standard matt finish, glossy (if specified) or stainless steel flue pipe. Whether you decide on our black enamel or stainless steel flue pipes, our flue pipes fit easily together. We have been supplying chimney linings for well over 10 years. 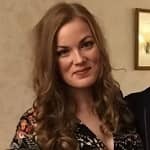 We can advise you on what flexible flue lining system is best for your situation and supply all the materials you will need for the job. 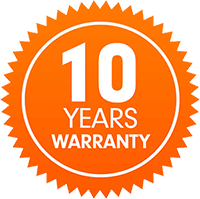 All the flexible flue liners and flue lining systems we use have C.S.T.B approval and come with a ten year warranty.